This bank was established on June 18, 1951. When post-World War II began, Security Bank was the first private bank they controlled under their power. It also proved the credibility and stability when it kept improving through the years. It was listed in Philippine Stock Exchange in the year 1995. The headquarter is located in the Makati Philippines which was formerly located in Don Roman Santos Building on Plaza Goiti in 1954. After some years, they started to expand with other branches in Metro Manila. Then, in 1960, they did not stop on improving in Metro Manila, but also outside the city. They had good news in the year 1970 wherein they first issued about credit card. Later on, they had bank’s trust offerings. Despite of political crisis back then, Security Bank is one of those banks that went on operating. In the end of 1970, Bangko Sentral ng Pilipinas allowed the bank to operate a foreign currency. Do you use Security Bank credit card? Good news is that they have a credit card promotions and discounts that you can use in shopping, restaurant, and travel discounts. 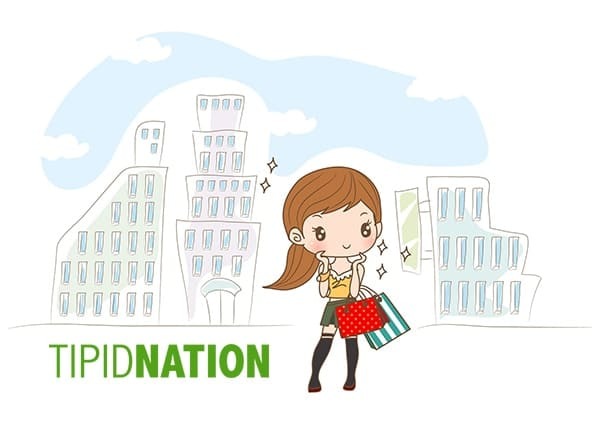 TipidNation is eyeing their promo codes and discount and we are collating it in our websites to let the people know about it firsthand.